3 years & up. 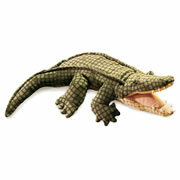 A wonderful new twist on hand puppets! 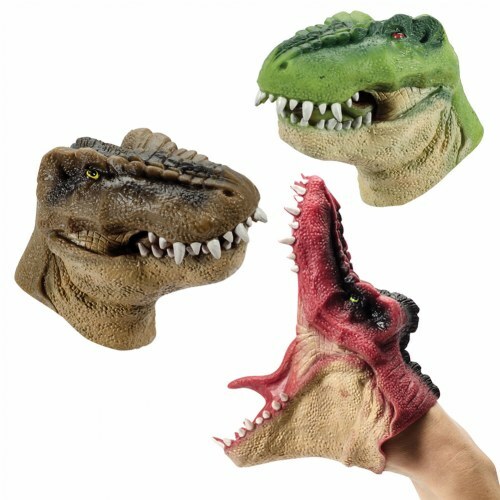 These super stretchy prehistoric hand puppets feel cool on your hands and allow you to create a vast array of fun dino expressions. Enjoy flexing, squishing, and stretching each dino head as you use them to act out amazing Jurassic stories! Made from squishy, flexible, non-toxic rubber. 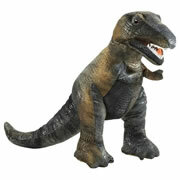 Size: Approximately 5"H x 3"W x 2"D.
The dinosaur puppets were the hit of Easter basket toys. 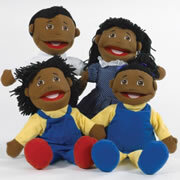 Any child with the love of dinosaurs will live these puppets. 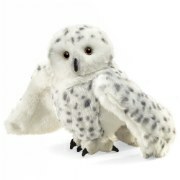 Great quality and a perfect fit for a child's hand.